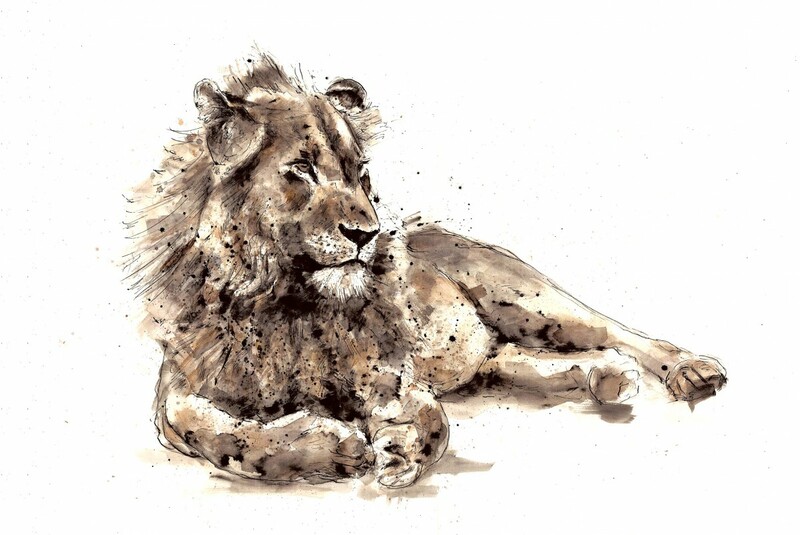 Zaza Shelley is producing a range of notecards and limited edition prints to support conservation of animals in the wild. Safari Dogs next! All products shown in previous 'weeks' can be purchased throughout the year with proceeds still going to their respective charities. Receive updates about new products/ranges.